The UK government has won the right to withhold information on secret talks between Prince Charles and ministers. Government lawyers blocked access to the confidential papers in a taxpayer-funded legal challenge following an 18-month battle by the Mail on Sunday to make details of discussions public. The paper’s attempts to gain access to details were rejected after the Government won an appeal despite the Information Commissioner previously ruling it was “in the public interest” to release information on the talks. Prince Charles met with former Transport Minister John Hayes and former Housing Minister Brandon Lewis in 2014 to reportedly discuss environmental issues. The Mail on Sunday argued the case under EU rights of access laws known as the Environmental Information Regulations (EIR), which aim to guarantee transparency from public bodies when policies have implications for the environment. 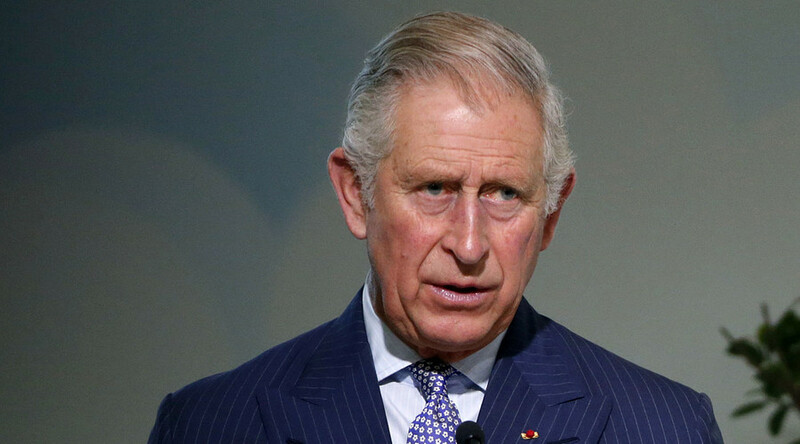 Prince Charles has been criticized in the past for holding private meetings with politicians and was dubbed the “meddling prince” for lobbying ministers in education policy, the environment, and health.